Thierry Henry believes Virgil van Dijk will finally provide Liverpool FC with some leadership in defence. 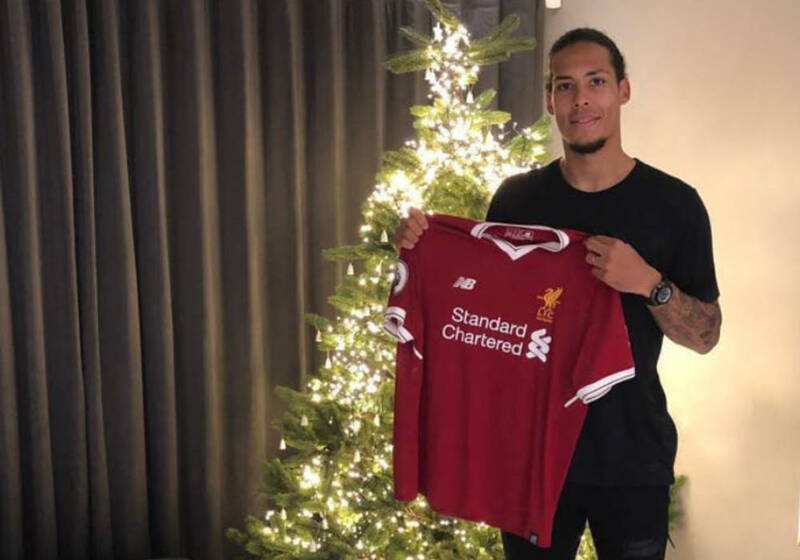 The Reds signed Van Dijk in a club-record £75m deal from Premier League rivals Southampton in the January transfer window to finally land their long-term target. Liverpool FC made the Dutch star the most expensive defender in the world to secure his signature ahead of interest from Chelsea and Manchester City. Van Dijk scored on his Liverpool debut following a late header winner in a 2-1 victory over Merseyside rivals Everton in the FA Cup third round at Anfield earlier this month. The 26-year-old’s influence at set-pieces will be a welcome addition but Van Dijk’s primary task will be reinforcing Liverpool FC’s leaky defence. Former Arsenal striker Henry is confident Van Dijk will bolster Jurgen Klopp’s back four ahead of Liverpool FC’s clash against Manchester City at Anfield on Sunday afternoon. “People tend to concentrate on the amount of goals a team scores, but what makes the difference is the amount of goals you do not concede,” Henry told Sky Sports. Liverpool FC are in fourth place in the Premier League table in pursuit of a Champions League spot in successive seasons. The Reds will take on Portuguese giants FC Porto in the Champions League last 16 next month. The Merseyside outfit have never won the Premier League title but finished in second place in 2002, 2009 and 2014.